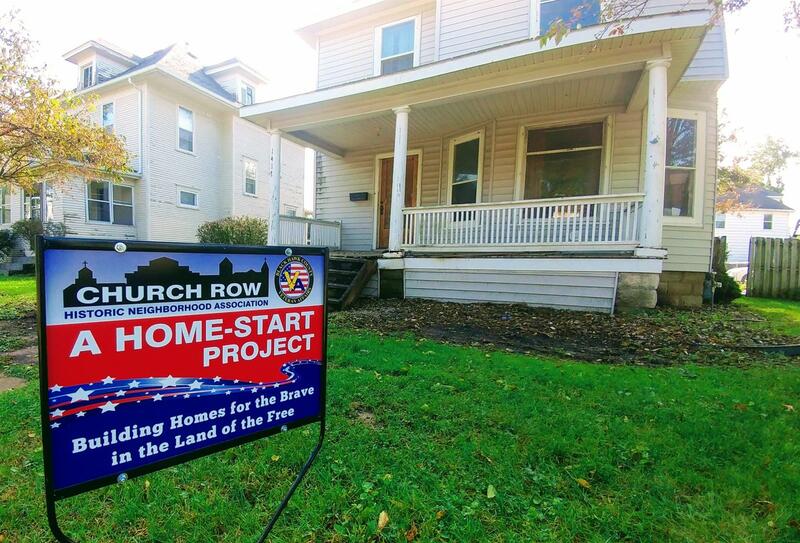 Ed Dams and fellow Rotarian Marty Stoakes presented information on Home-Start which is a coordinated program between Veteran Affairs and The Church Row Neighborhood to completely remodel a home in the neighborhood and make it available to a deserving, caring veteran family at an affordable price. Ed Dams is a community volunteer, and a retired Realtor/Developer. He is also a past president of the Northeast Iowa Board of Realtors.